Something has gone horribly wrong on fuel station Zeta. All of the robots have gone haywire. It is up to you, a lone maintenance bot, to help a friendly space traveler fuel up his ship and get home. Explore your way through a dangerous labyrinth of traps and hostile robots. Solve puzzles and uncover the story behind the events that caused the station's demise. 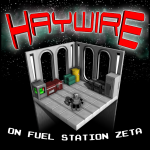 To promote Haywire on Fuel Station Zeta and grow its popularity (top games), use the embed code provided on your homepage, blog, forums and elsewhere you desire. Or try our widget. Windows demo for Haywire on Fuel Station Zeta. I hope you enjoy this short gameplay example. If you like what you see, please help support this game on Steam Greenlight!! Grind Day is a retro inspired sci fi skateboarding arcade video game. Help a #gamedev, #indiedev brother out! 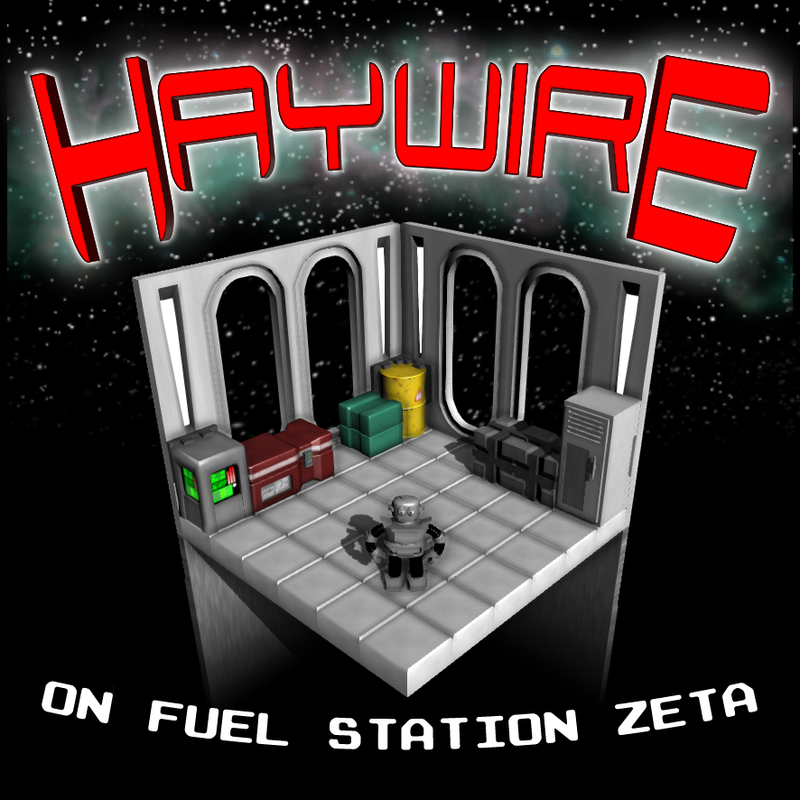 Sign up to beta test for Haywire on Fuel Station Zeta (http://madgoblingames.net/) The more the merrier!